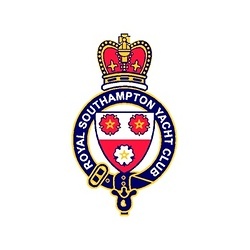 The Royal Southampton is one of the region’s premier yacht clubs offering a wide range of cruising, racing, training and social activities throughout the year. We were awarded our Royal Charter in 1875 which makes us one of the oldest royal yacht clubs in the country. Yet while traditions are important, the Club is young at heart and constantly attracting new members including families, young people and business.